 OWNER MAY CARRY!! 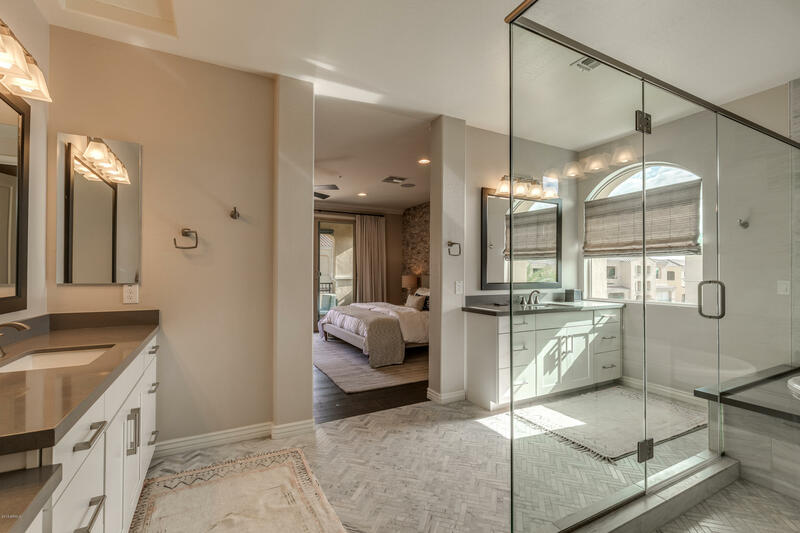 Absolutely incredible luxury townhome just steps from the Fairmont Princess. 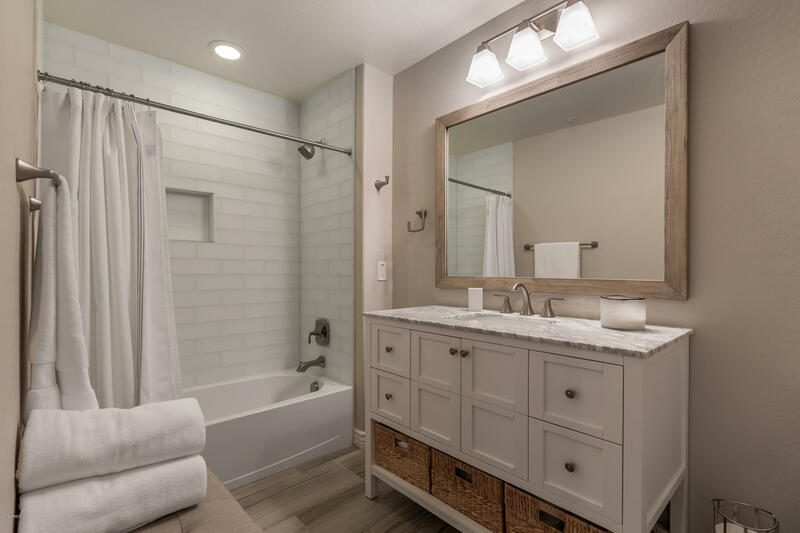 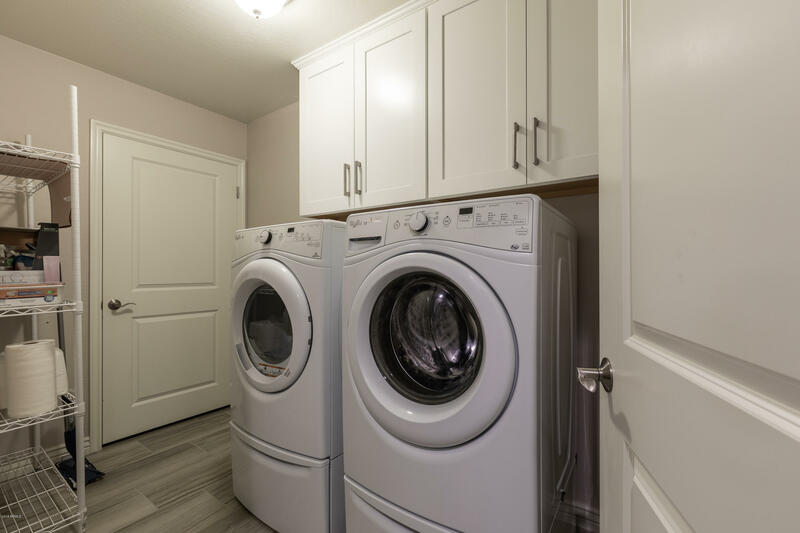 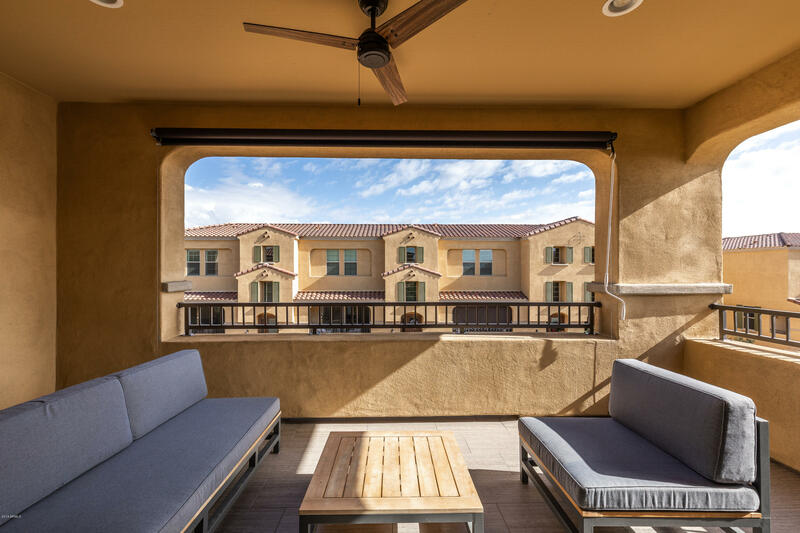 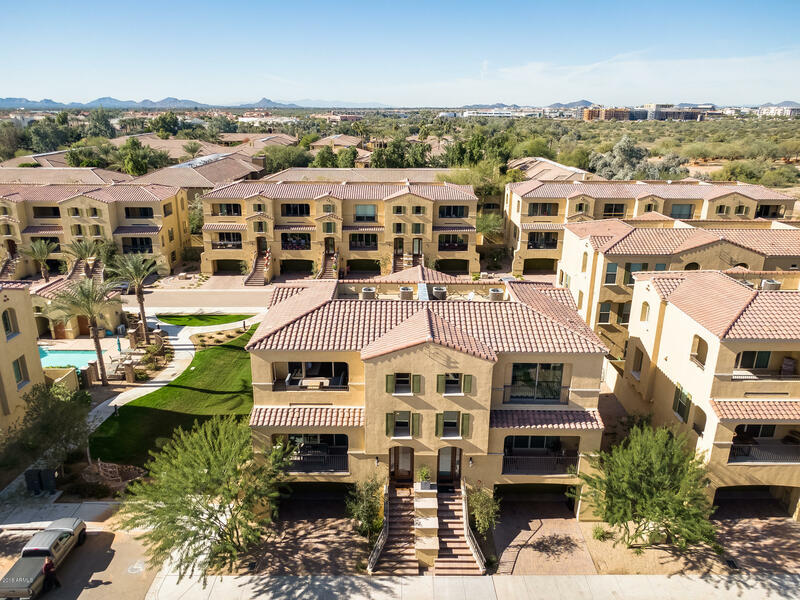 No other unit in the Princess Townhomes compares. 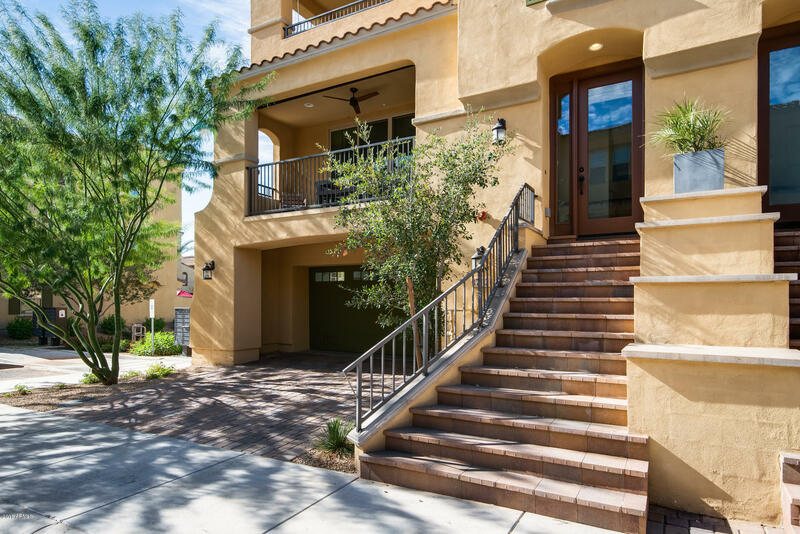 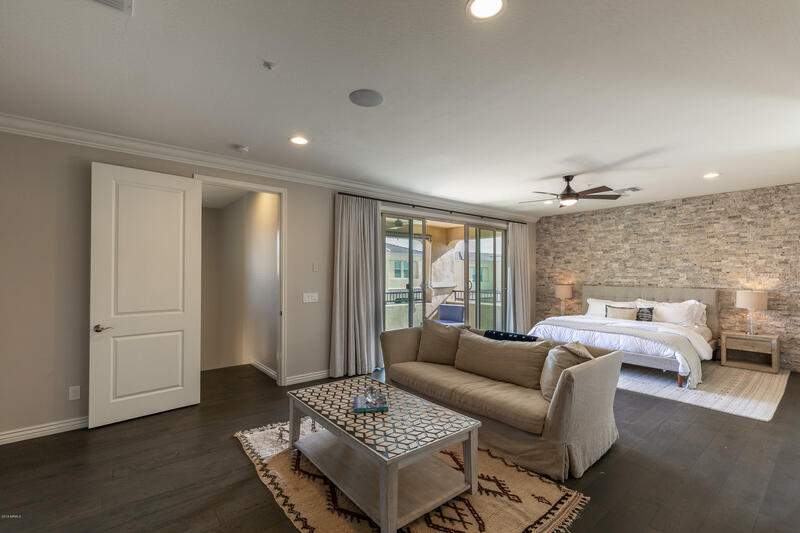 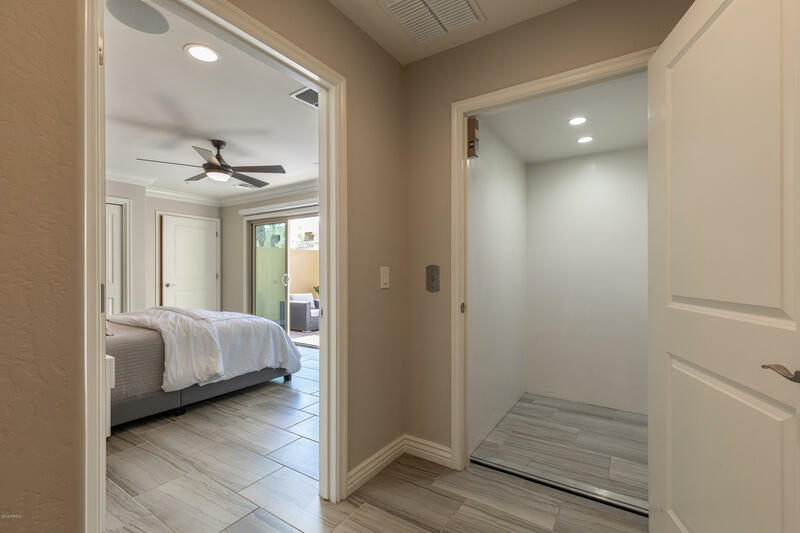 Take your own personal elevator from your garage up to each floor in this communities model home. 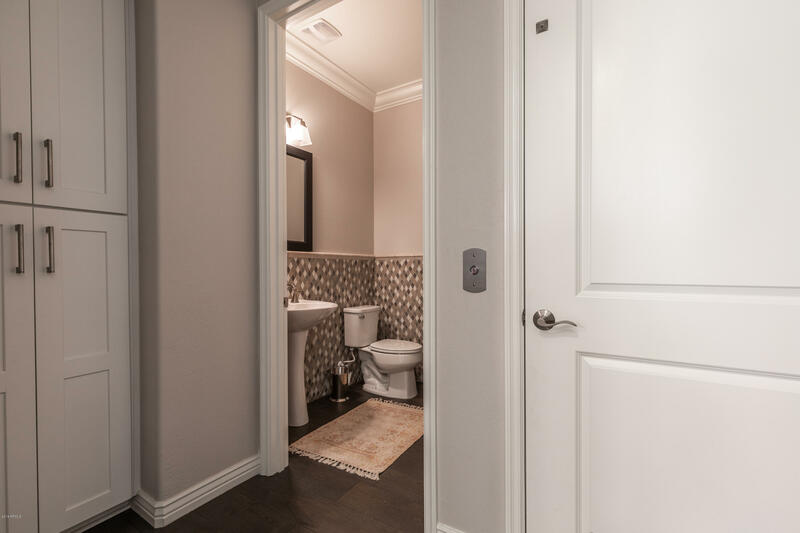 Luxury at every turn, this home features every upgrade were made available. 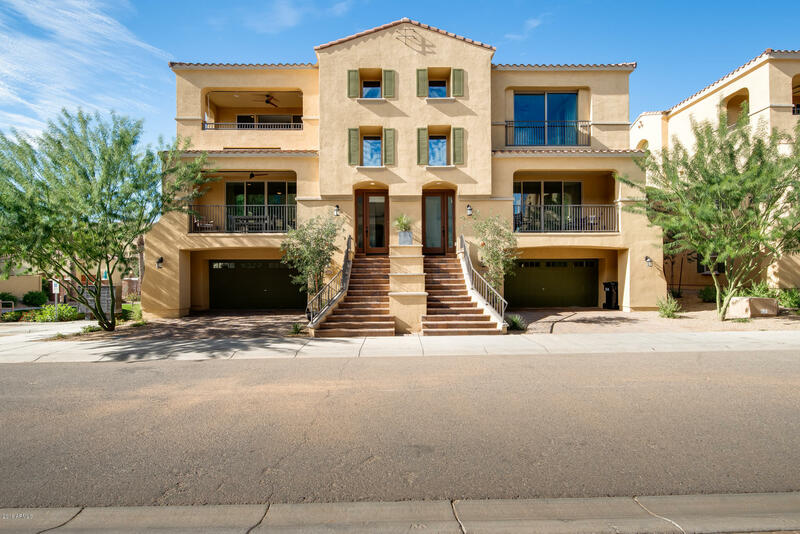 With an entire floor dedicated to kitchen/living area and another all master bedroom on a corner lot, this townhome will blow you away. 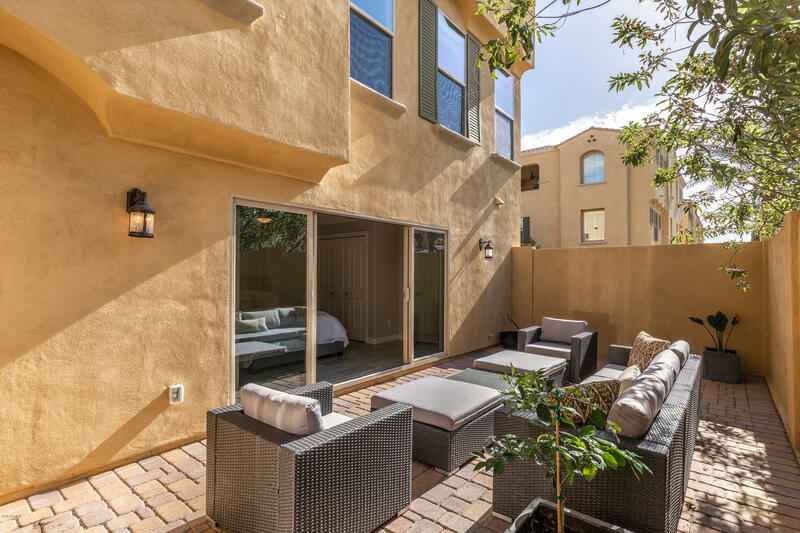 Wood floors, designer window treatment, quartz counters, speakers system throughout and 3 outdoor patios! 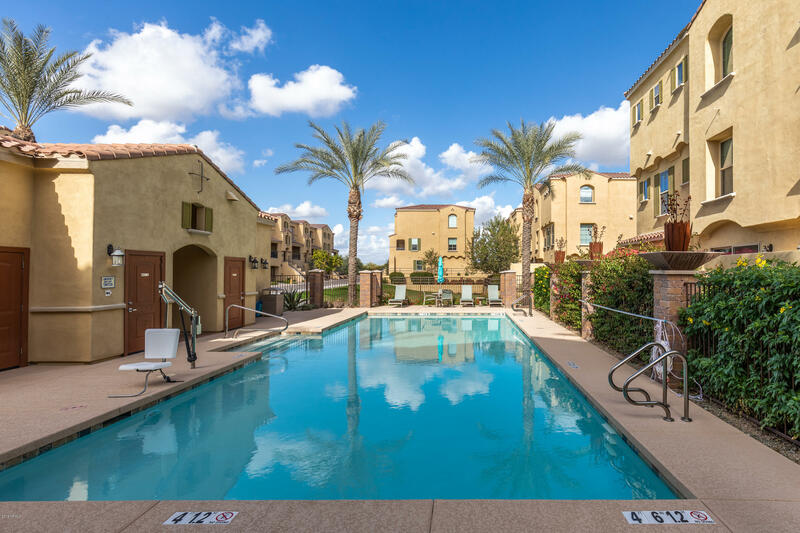 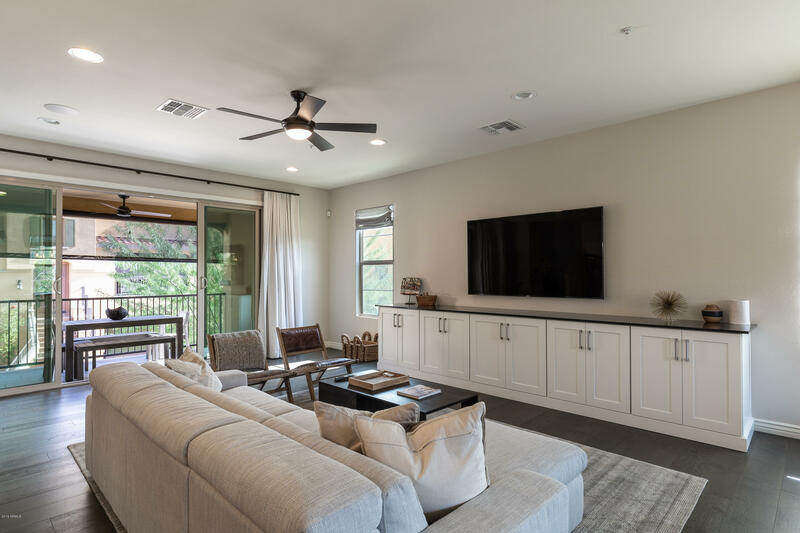 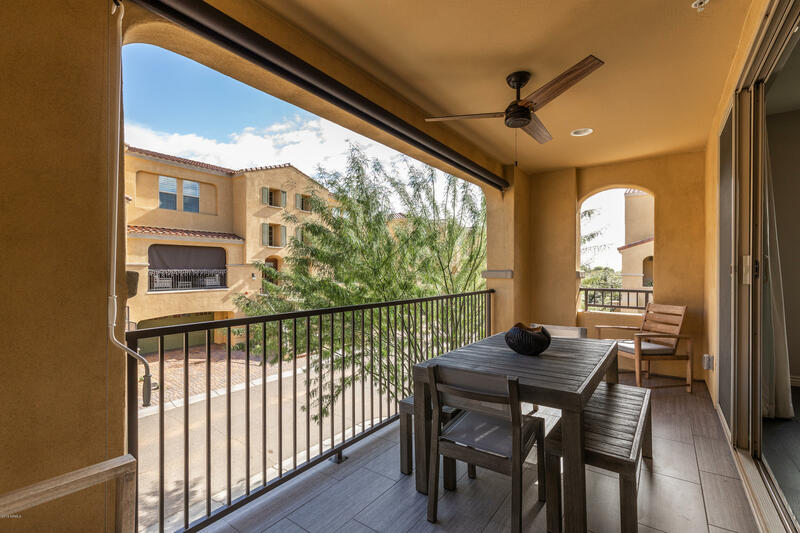 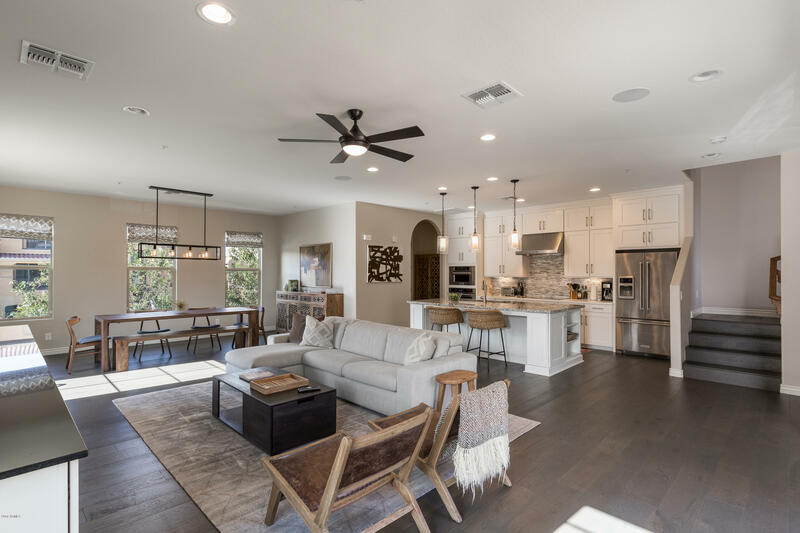 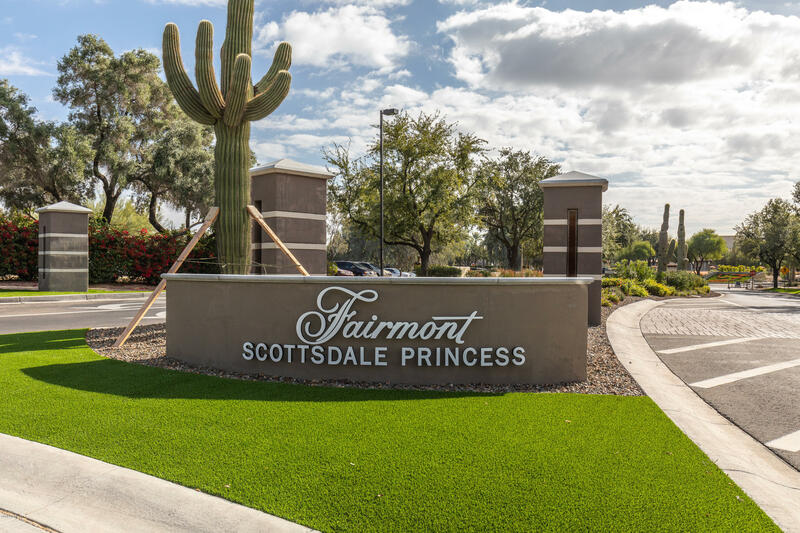 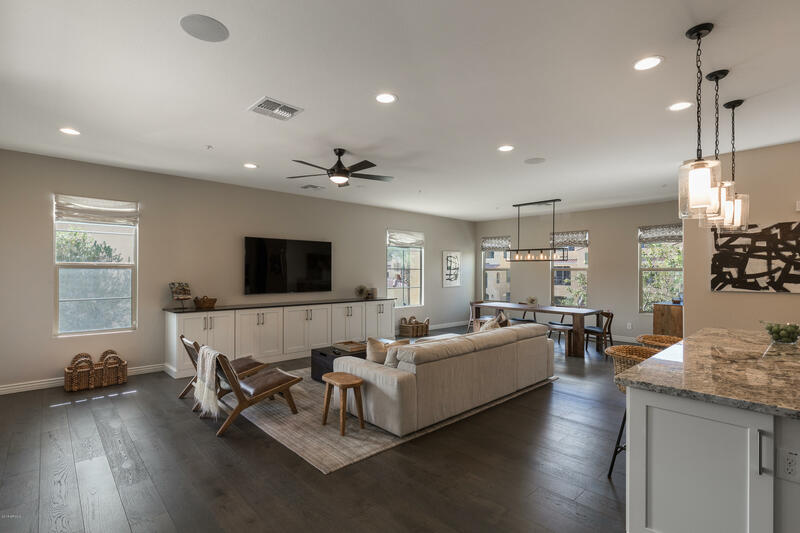 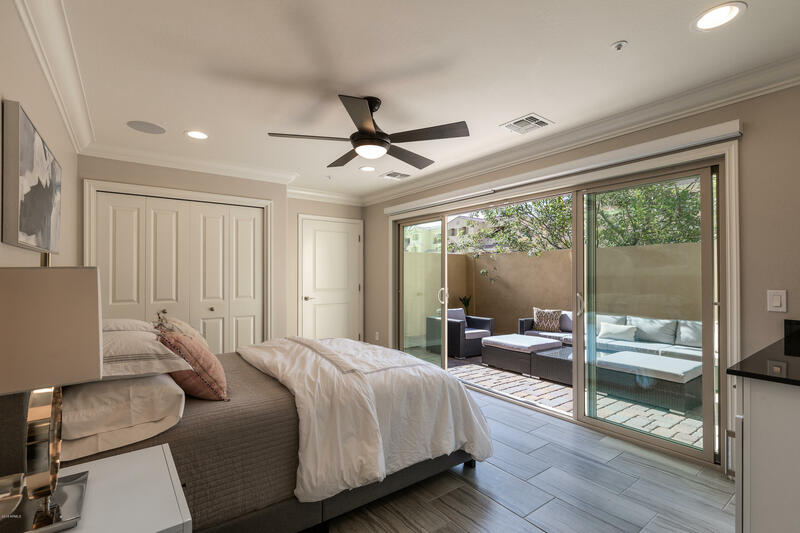 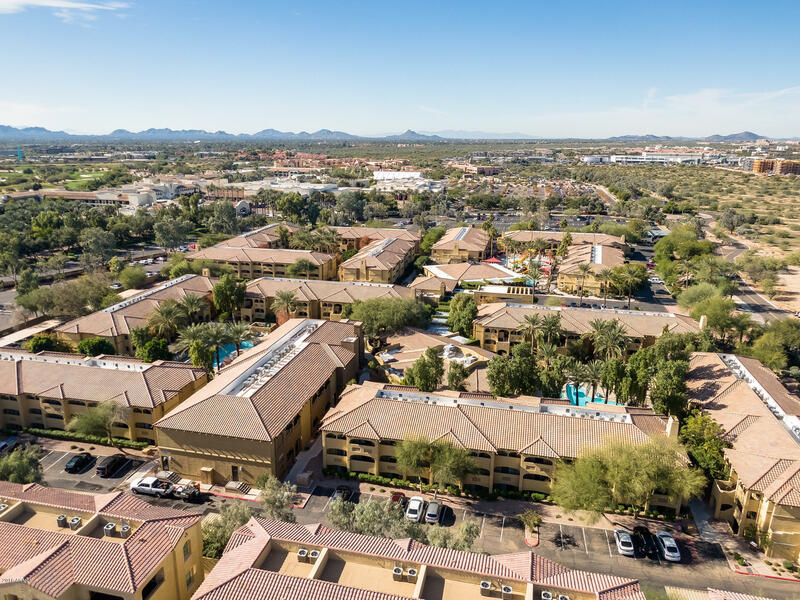 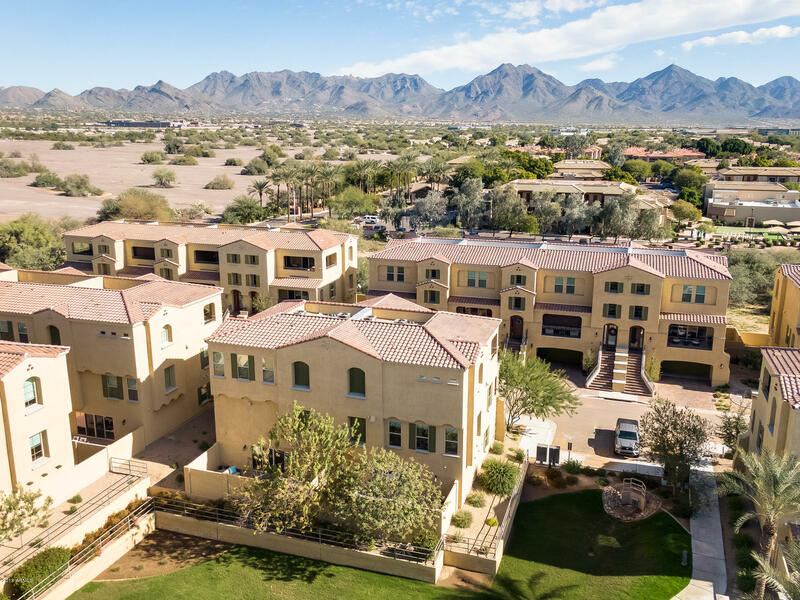 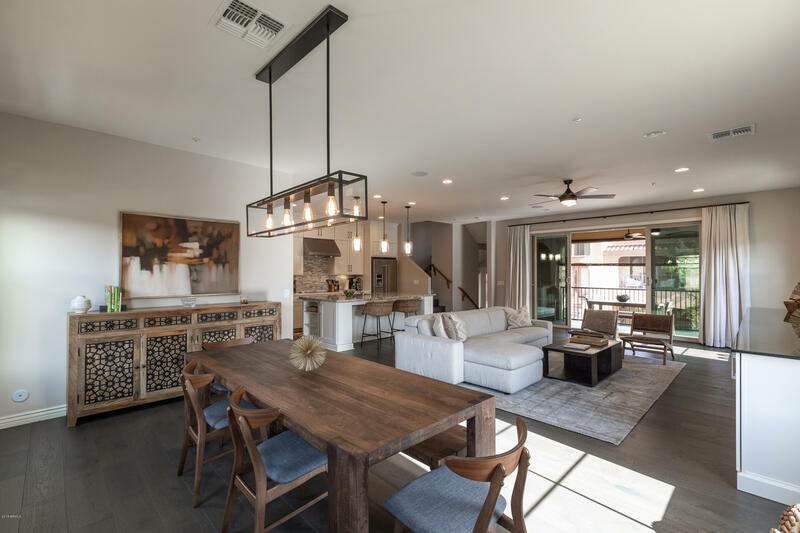 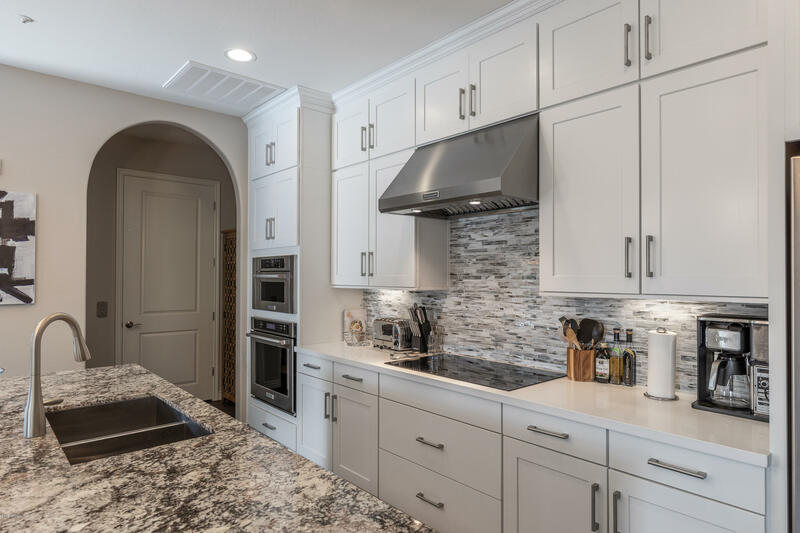 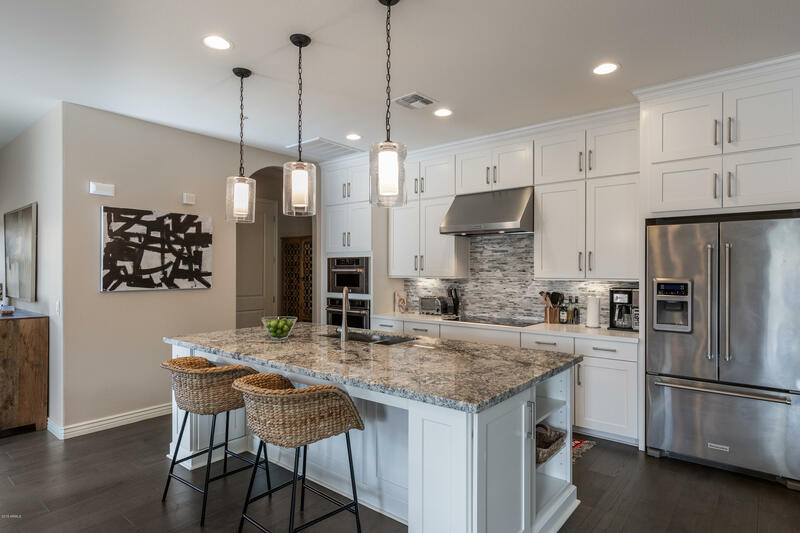 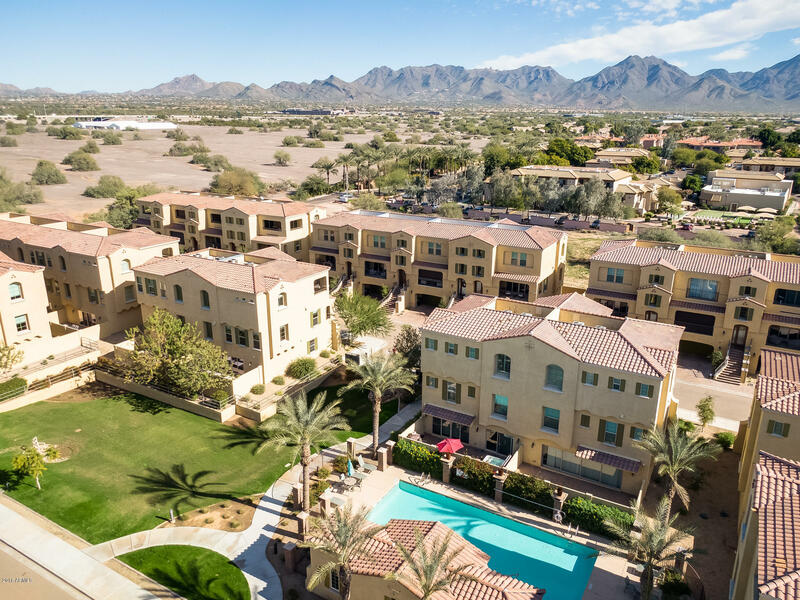 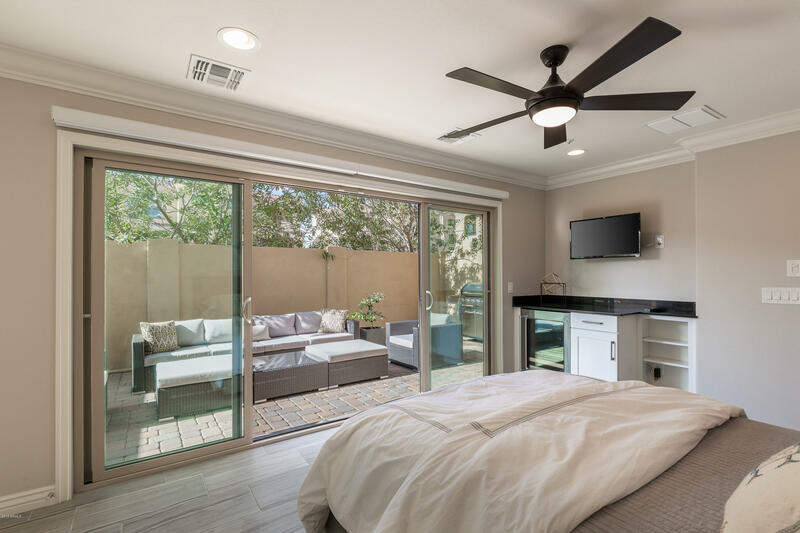 As low maintenance as it gets, you will not find a more turn key opportunity in the heart of Scottsdale. 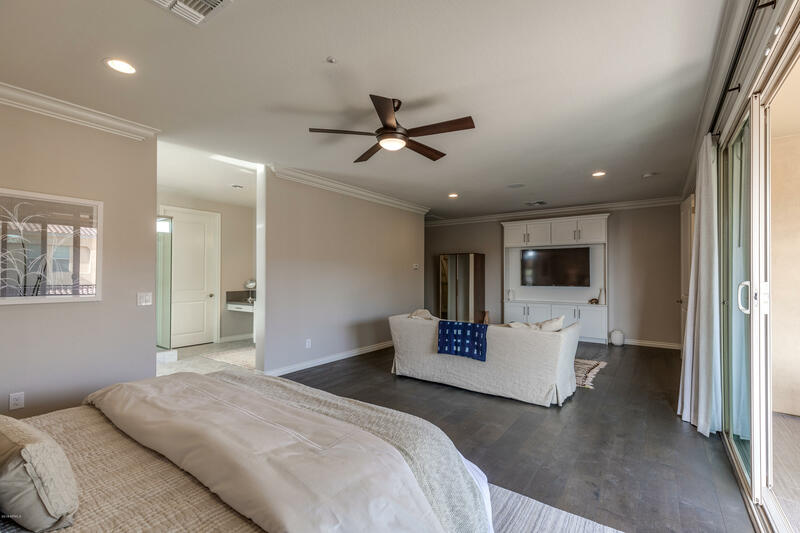 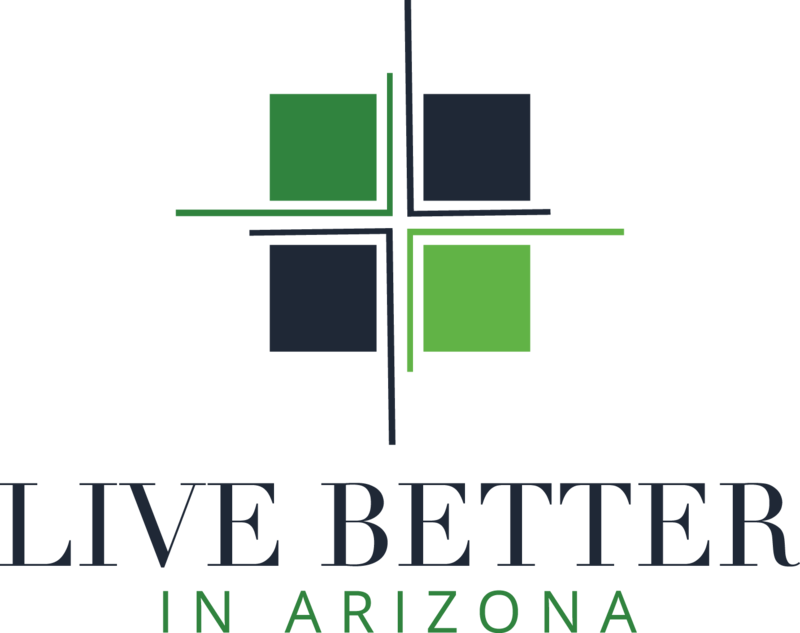 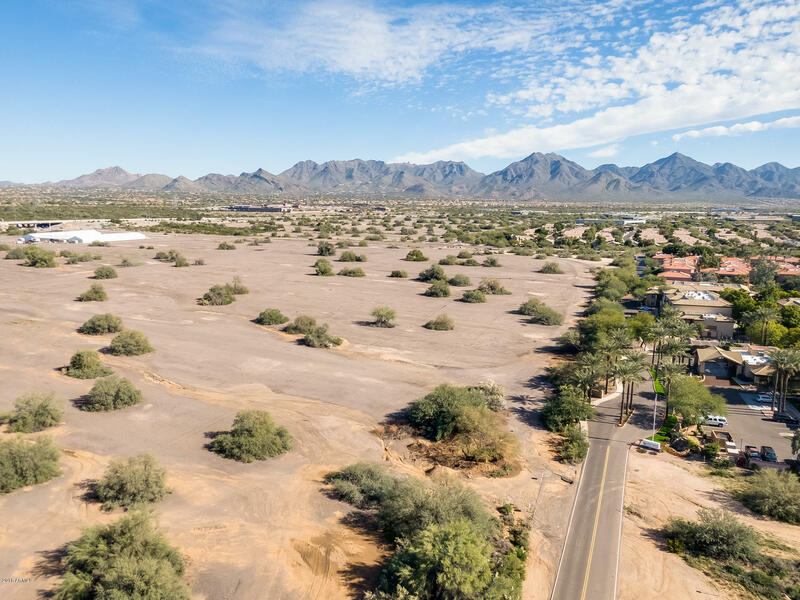 Live walking distance to the Waste Management Open at TPC and right around the corner from Kierland, Barrett Jackson, and the 101.